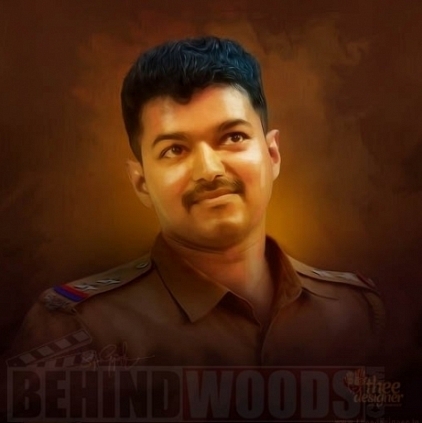 Theri, the Vijay starrer directed by Atlee is one of the anticipated films of this year. The film has Samantha and Amy Jackson as the lady leads and the music for the film is composed by G V Prakash. The latest update from the Theri camp is that the shoot will take around ten more days to get completed. Sources confirm that the unit will be shooting a romantic number featuring Vijay and Amy Jackson that would be done in an aesthetically created set in EVP Studios at the outskirts of Chennai. Dance master Sherif will be choreographing this number. As reported earlier GV Prakash has completed composing all the songs and the audio and teaser are expected soon. Sources also state that there would not be any promos for Pongal. Vikram And Vijay Might Do It Together For Spirit Of Chennai. Vijay Sethupathi''s Sethupathi First Look Poster Will Be Out On The 1st Of January. People looking for online information on Amy Jackson, Theri, Vijay will find this news story useful.